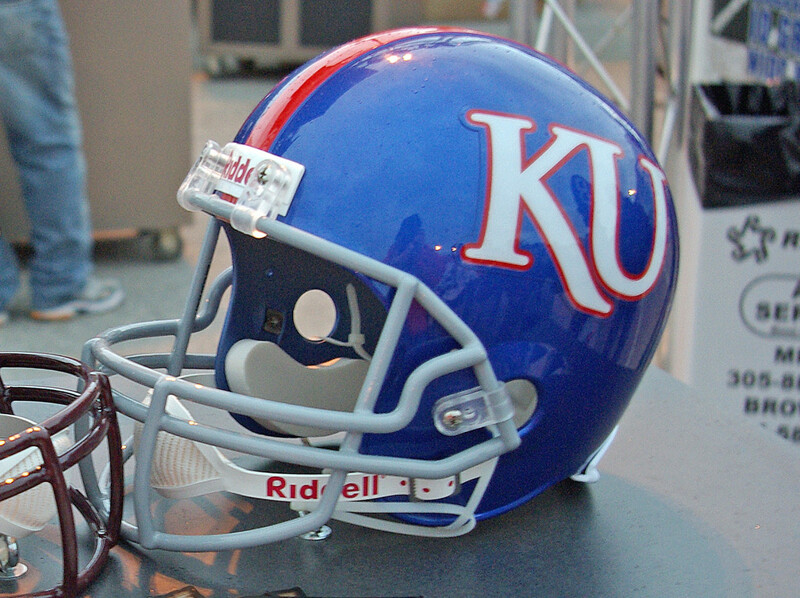 The Kansas Jayhawks host the Texas Longhorns this Saturday at 3:30 ET at Memorial Stadium. This is the final home game for the Jayhawks, and the players would really love to get a victory on Senior Day to help erase the taste of yet another disappointing year for Kansas football fans. The Jayhawks have a 1-9 record coming into this matchup, and the Longhorns have a record of 5-5. The Texas rushing attack is one of the best in the nation. They are 16th in the country, averaging 244.4 yards per game on the ground. 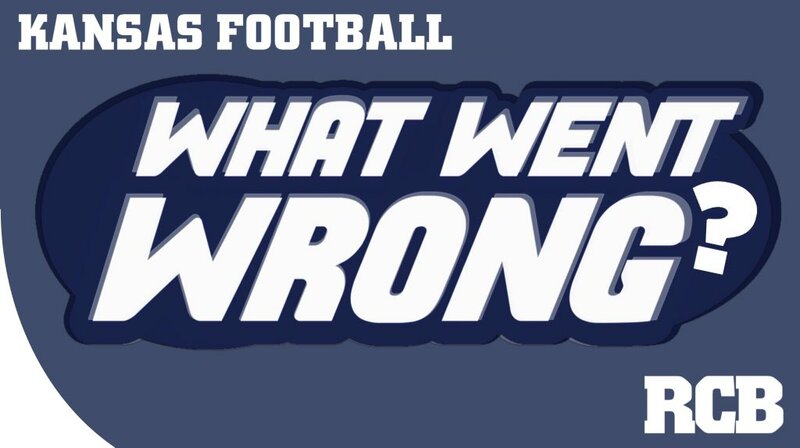 Unfortunately, the Jayhawks have not defended the run very well this year. They rank 112th in the nation, giving up an average of 225.7 rushing yards to opponents. If KU is to have any hope of winning this contest, they must key in on the Texas ground game. D’Onta Foreman is the key man to stop. The Texas running back averages 6.7 yards per carry and has 13 touchdowns on the year. Because the focus for the KU defense will have to be stopping the potent Longhorns rushing attack, the KU secondary will have to handle a lot of one-on-one coverage assignments. This could be troublesome for a defense that has struggled this year at times to defend the pass. The secondary needs to step up and win their one-on-one match-ups. Buechele is a freshman, and even good freshmen like him tend to make mistakes on the road. Forcing Buechele to try and beat them is the best hope for KU to keep the Texas offense in check. Armstrong is the best player on the KU defense. The defensive end has blinding speed off the edge, and he has made many quarterbacks pay the price this year. He leads the league with 14 tackles for loss. Trying to stop him will be Texas left tackle Williams, who is among the best offensive lineman in college football. Both of these young men will soon be playing on Sundays, and the winner of this matchup will go a long way towards deciding who wins this football game. As important as it will be for the KU defense to slow down the powerful Texas offense, it is perhaps even more important that the KU offense puts on a show for the home fans on Senior Day. The Longhorns give up an average of 456 yards and 32.6 points per game to opponents. This is the side of the ball where Texas is extremely vulnerable. Even if the KU defense plays as well as it can, it will still give up lots of points. It is up to the Jayhawks offense to keep up. If Kansas can match scores with Texas throughout the game, they have a shot at the upset. They will need to feed off the energy of the home crowd and play one of their best games of the year. A huge upset would make for a magical way to end the home campaign. 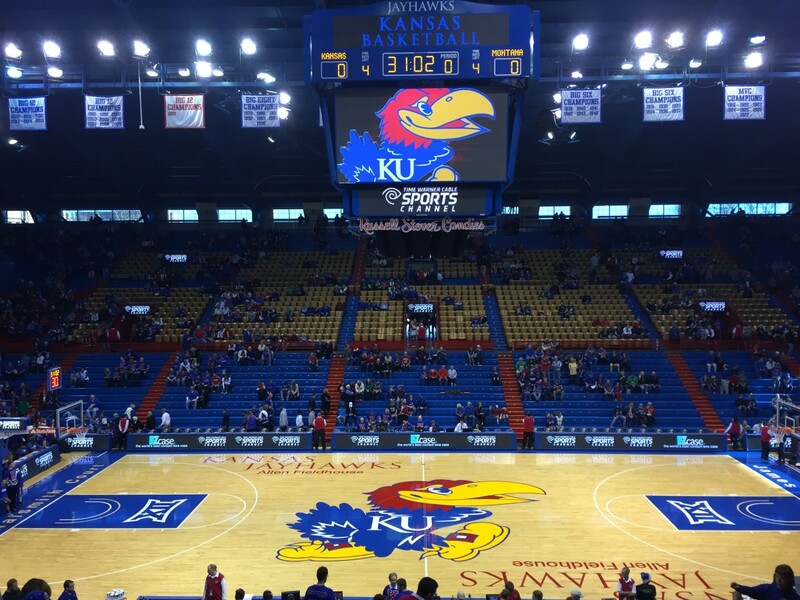 Steven Callahan is a contributor for Rock Chalk Blog every Friday. View his archive here.